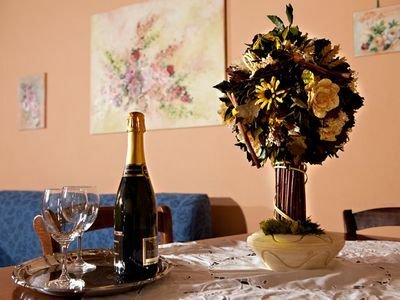 The elegance and the exclusive decorations of this apartment make your vacation a beautiful experience to remember. 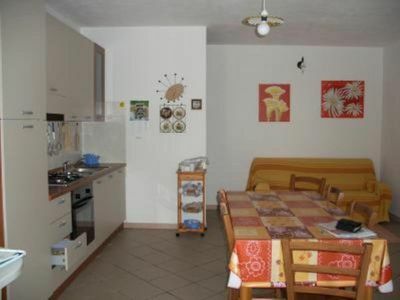 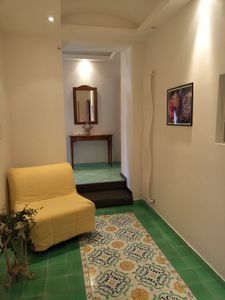 Extremely central: behind the Pantheon, in the very heart of the ancient Rome, it is at stone throw from Piazza Navona, Spanish Steps, Campo dei Fiori, Trastevere.This apartment has beautiful "Trompe L'Oeil" in the dining/living room and in the bedroom, fantastic wood floors but the most striking and unique decoration are those beautiful doors with hand made brass leafs representing flowers and animals. 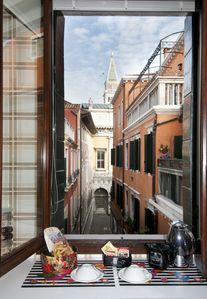 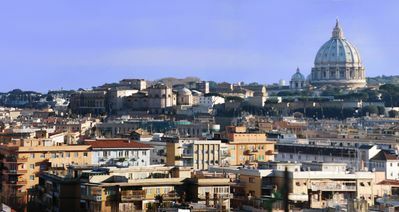 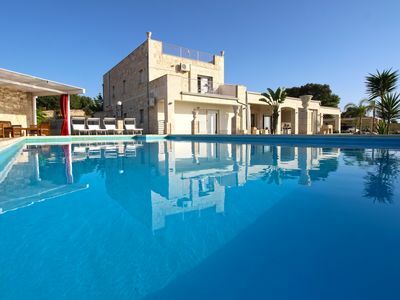 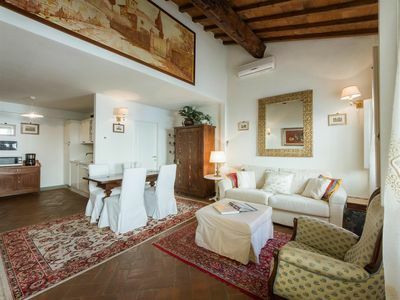 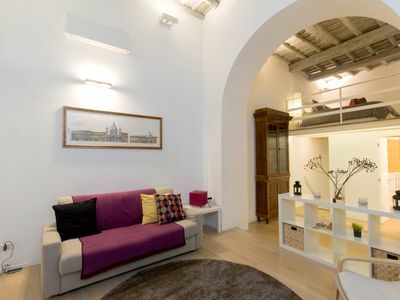 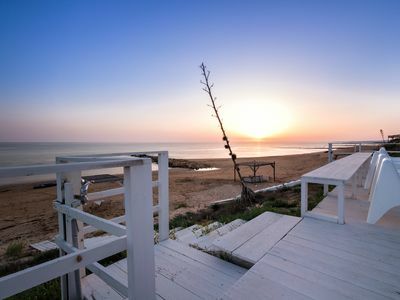 This wonderful house has a large entrance, a large living room with two windows overlooking the quiet, small Piazza Rondanini, with a comfortable sofa bed for two, a dining area and a fully equipped kitchenette. 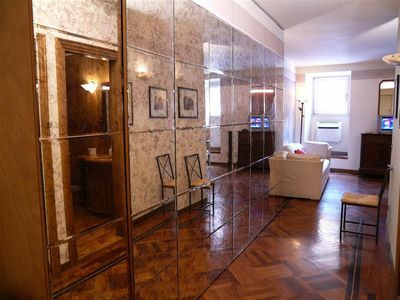 One bedroom and an exclusive marble refined bathroom with shower. 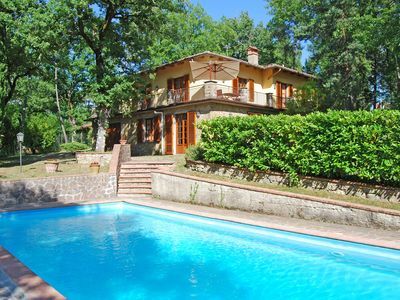 Casa Bonannia N: A cheerful three-story apartment in the characteristic style of the Tuscan countryside. 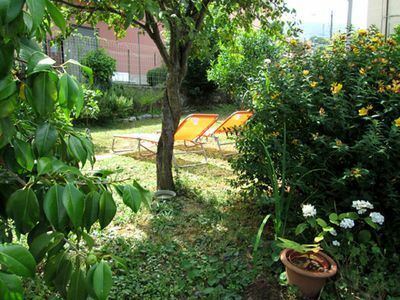 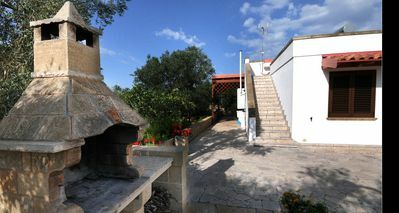 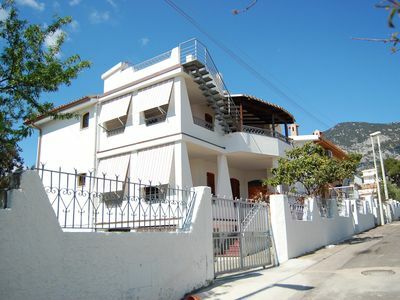 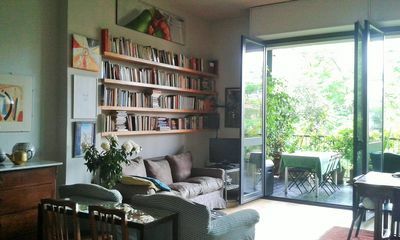 Casa Camomilla B: A welcoming one-story independent house surrounded by meadows and by green hills, with Free WI-FI. 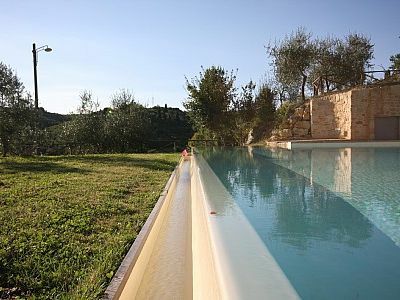 Villa Arnica A: A characteristic and welcoming ancient tuscan country house surrounded by vineyards and olive groves, with Free WI-FI. 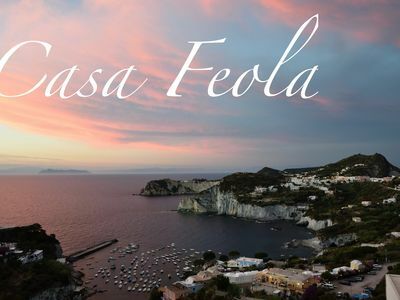 House Feola, solutions apartments in Ponza.